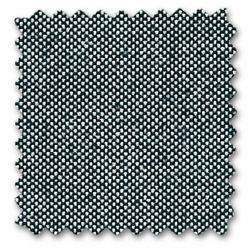 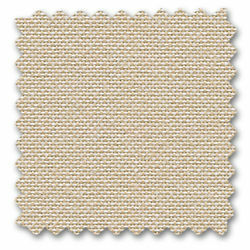 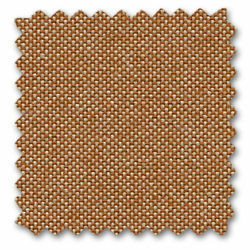 Plano is a robust plain weave with a flat, even texture. 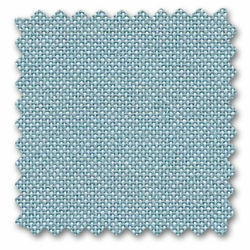 The wide palette of duotones with new, delicate washed-out shades includes many relatively neutral hues, a good number of which are coordinated with the Hopsak colour range. 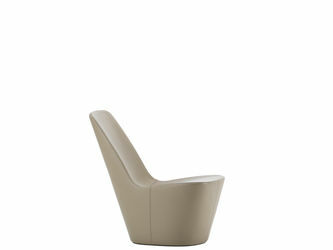 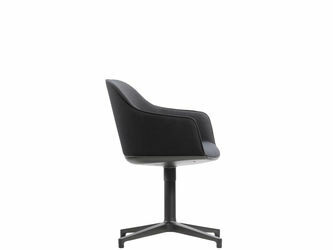 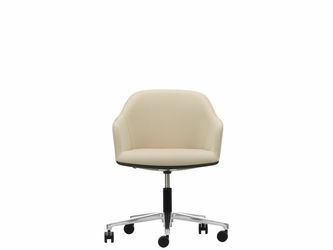 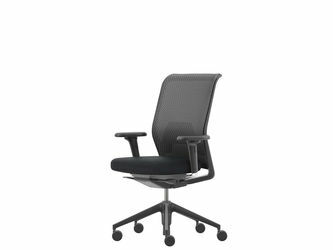 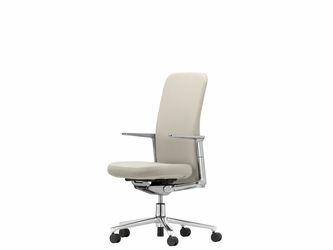 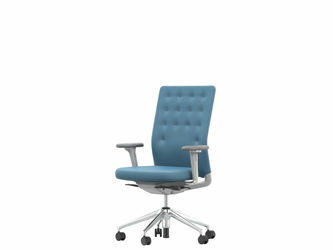 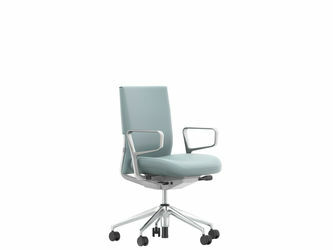 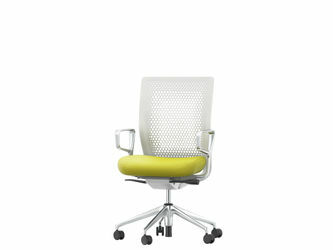 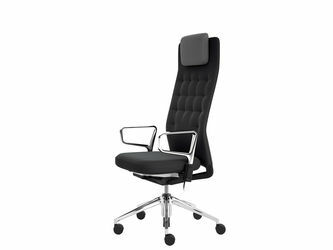 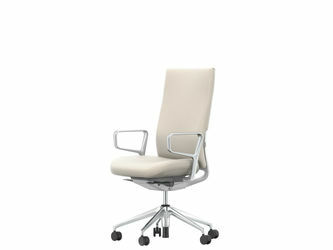 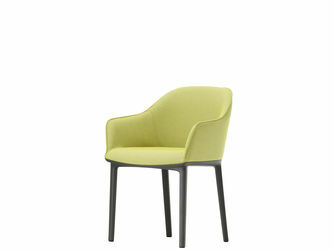 Thanks to its durability and longevity, Plano is also an ideal choice for office furnishings. 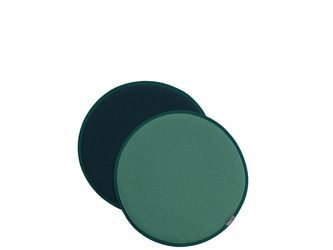 Plano is available in 39 colours.